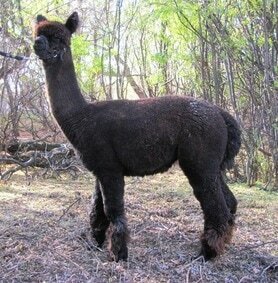 We have an excellent selection of females for sale. 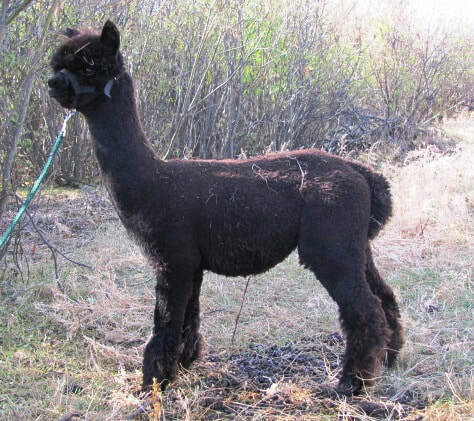 We guarantee that your female will be reproductively sound and will be able to support a healthy cria. Excellent price range, whether you are on budget or looking for elite breeding females. 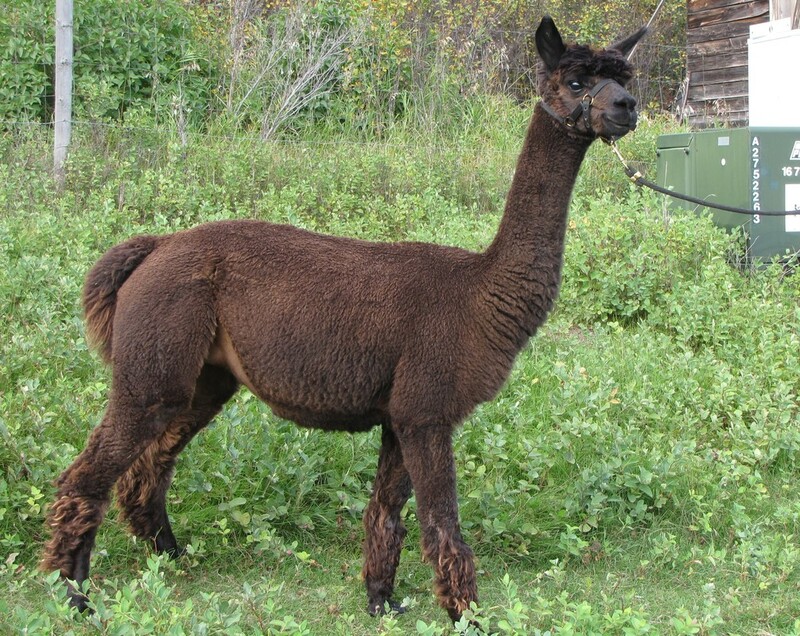 We believe everybody should be able to own alpacas regardless of your budget, we have something that will fit everybodys needs. After Sales support second to none. We have a excellent male lineup to breed your females to. Our award winning males are all available to your females both during and after initial purchase. Click on the pictures to learn more about each female.